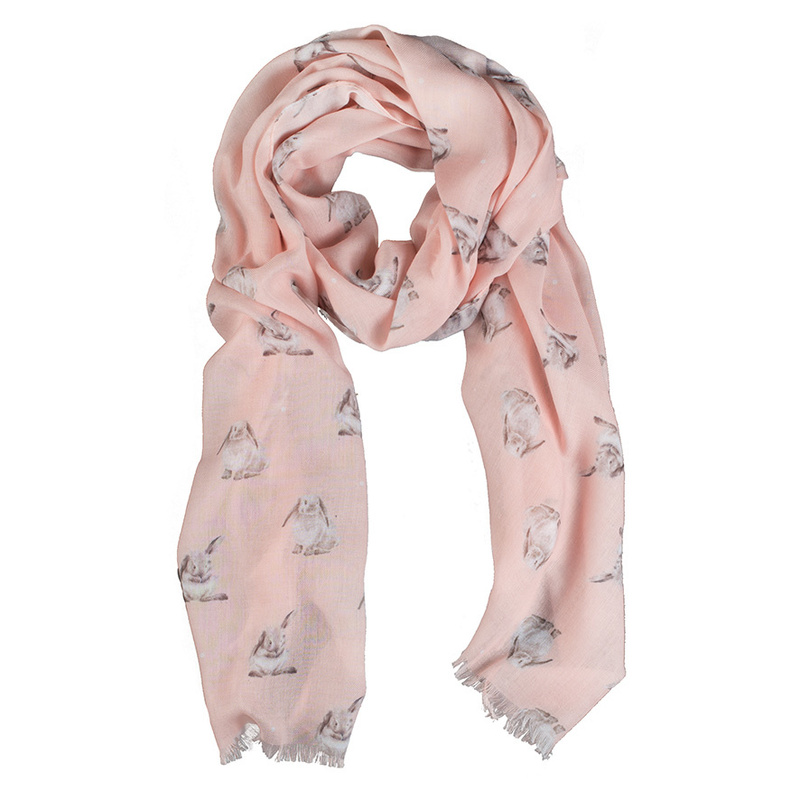 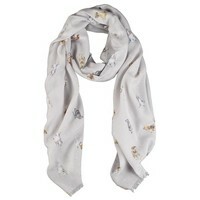 This gorgeous lightweight scarf will add a touch of colour to any outfit. This design features some of our popular rabbit illustrations. 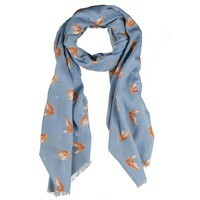 The scarves each measure 70cm x 190cm and are supplied with their own gift bag.